Upload, advertise and analyze your leaflet promotions from a single, powerful platform. Upload your promotions and reach 1 500 000 customers monthly at the very moment they plan their shopping basket. 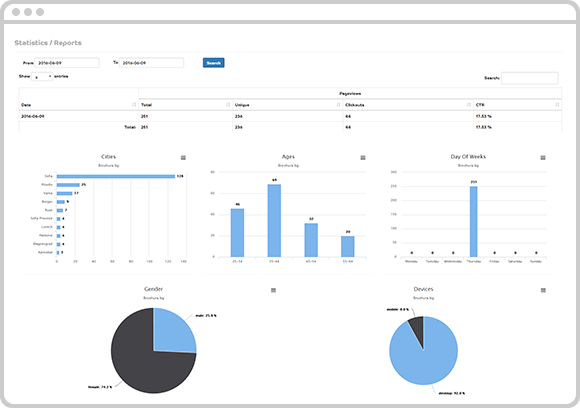 offertolino.it Insights helps you understand your customers. A beautiful digital magazine, instead of heavy old PDFs? 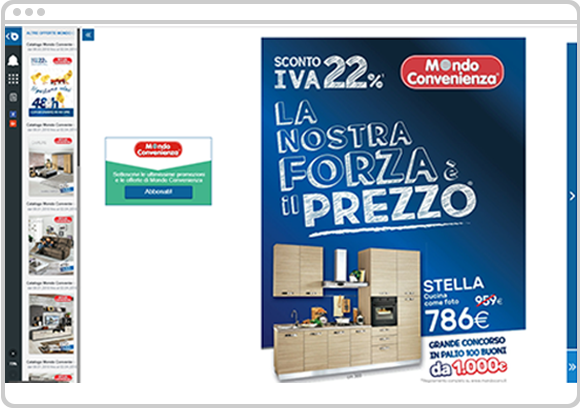 Upload your leaflet in our platform, get the embed code and paste it in your pages. It works beautifully across all devices and your customers will love it! 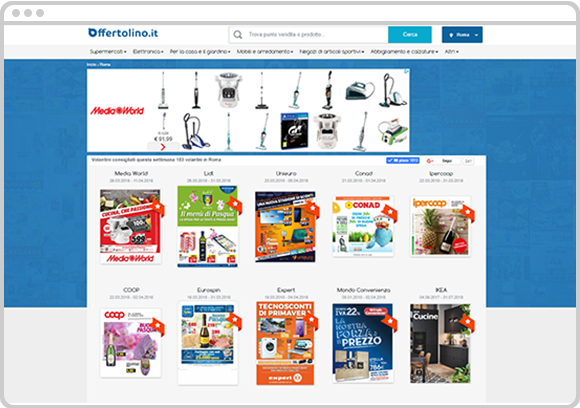 offertolino.it is the best! It makes the things easier for us and more exiting for our customers.